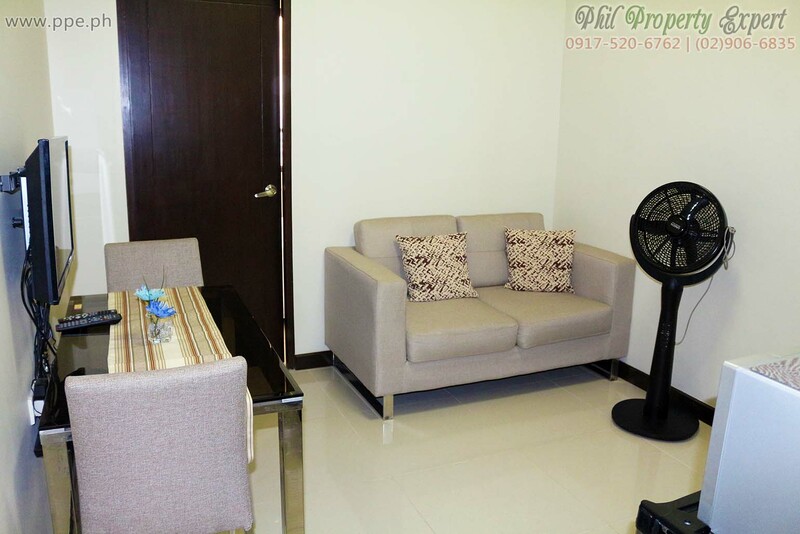 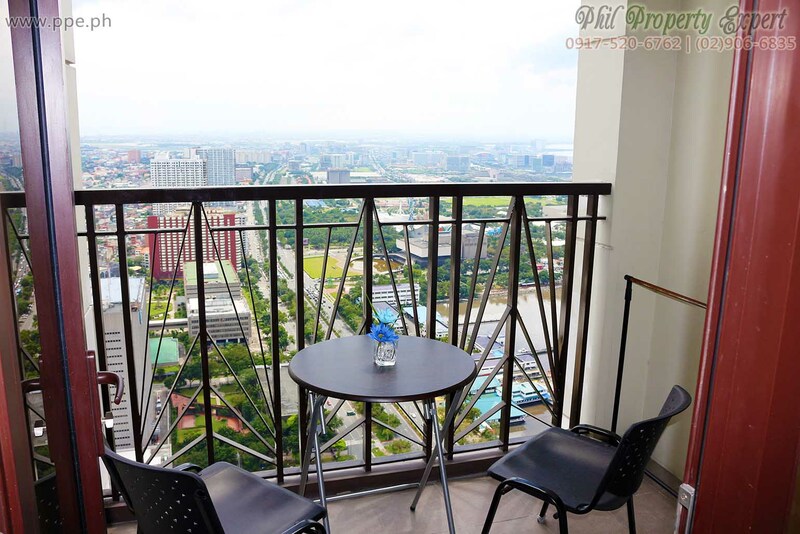 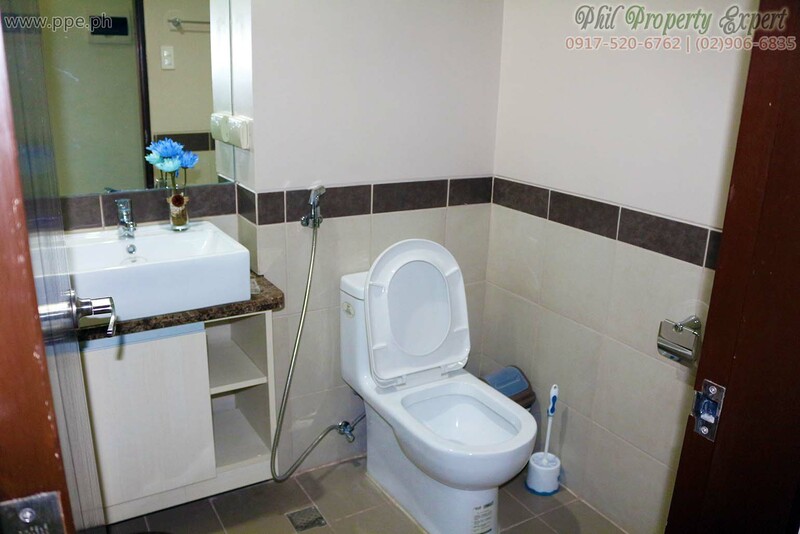 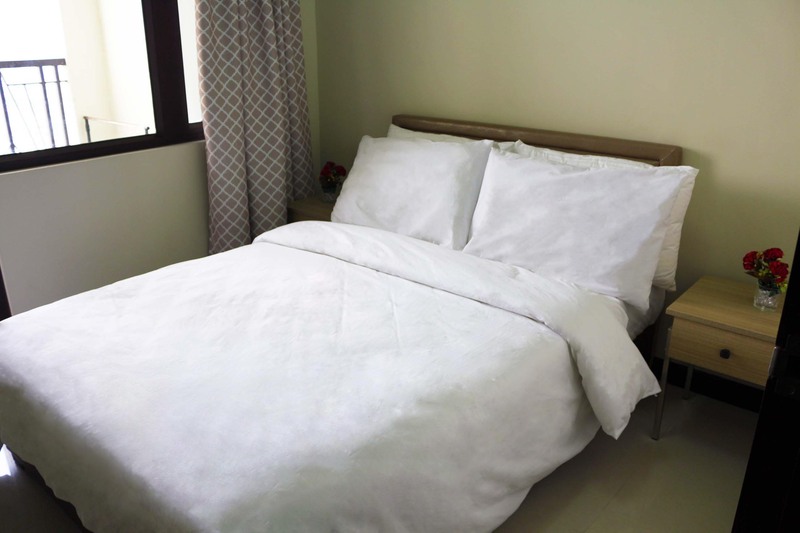 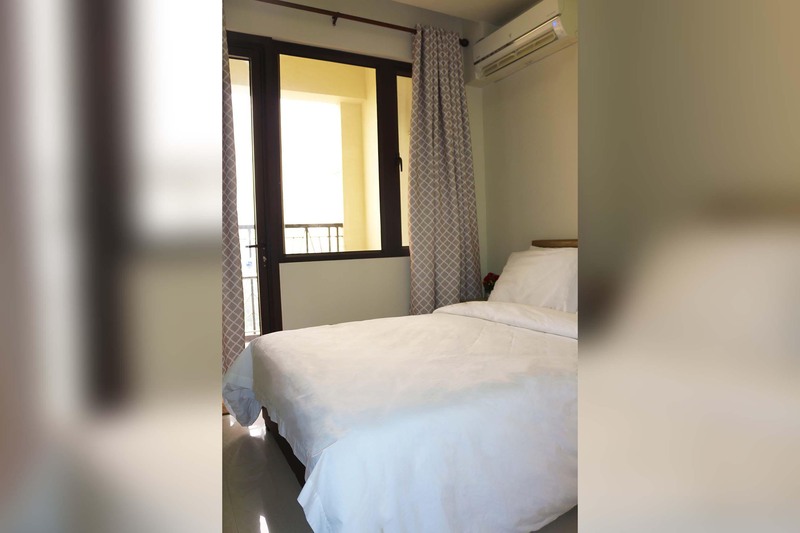 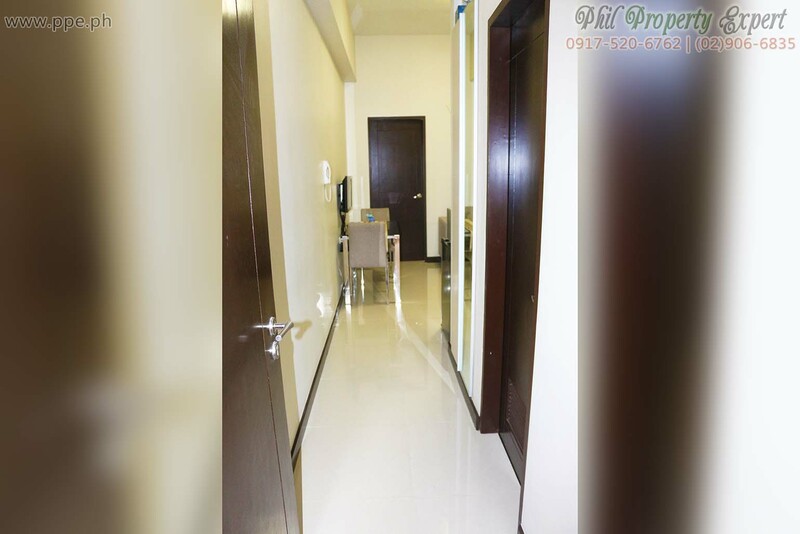 With awesome views of the Manila Bay and the Makati City skyline, this unit in Admiral Baysuites is perfect both for short vacation stays and for weekly or monthly rentals. 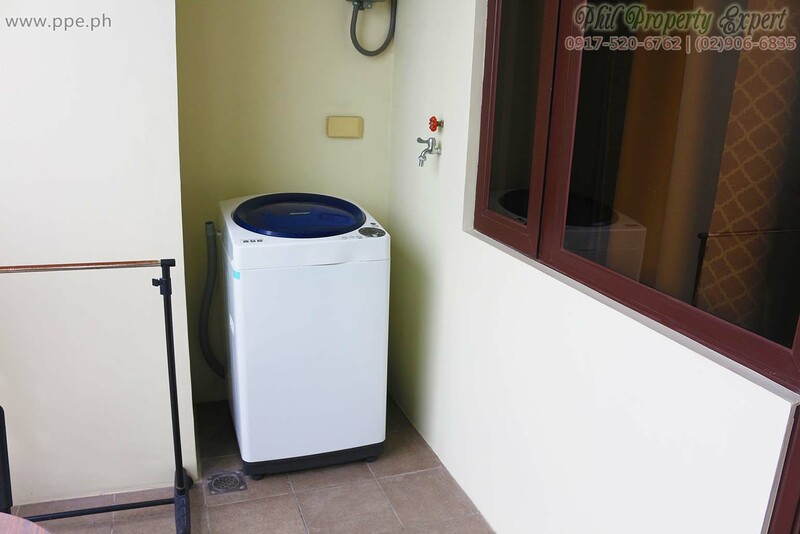 The unit is a 1-bedroom with balcony on the unobstructed side of the building, fully-furnished with all the necessities of modern urban living, plus a washing machine for when you need to do a quick laundry yourself. 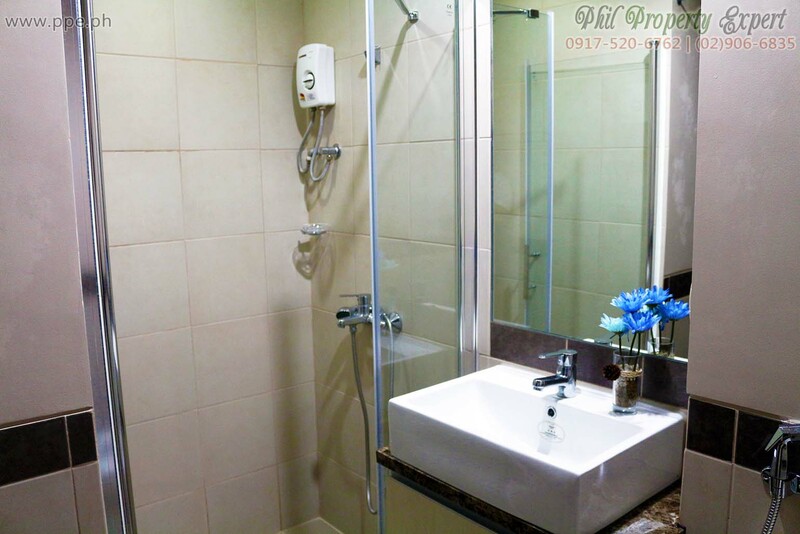 Admiral Baysuites is one of the premiere developments along Roxas Boulevard. 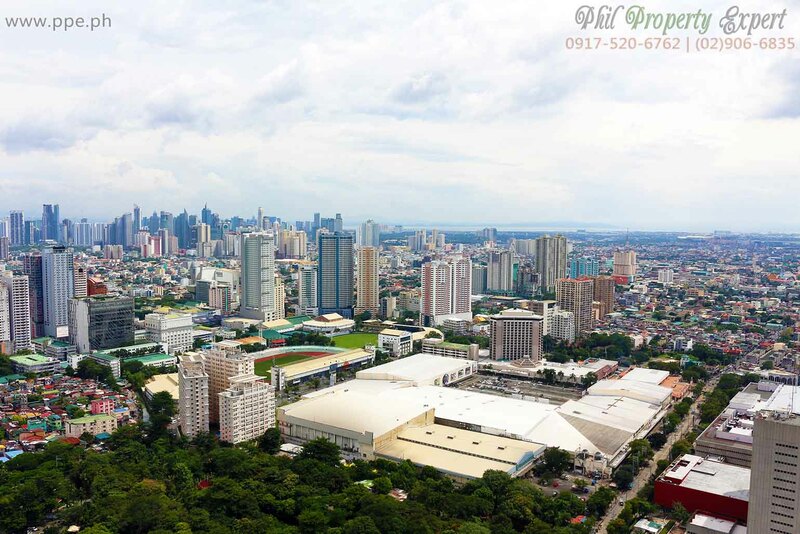 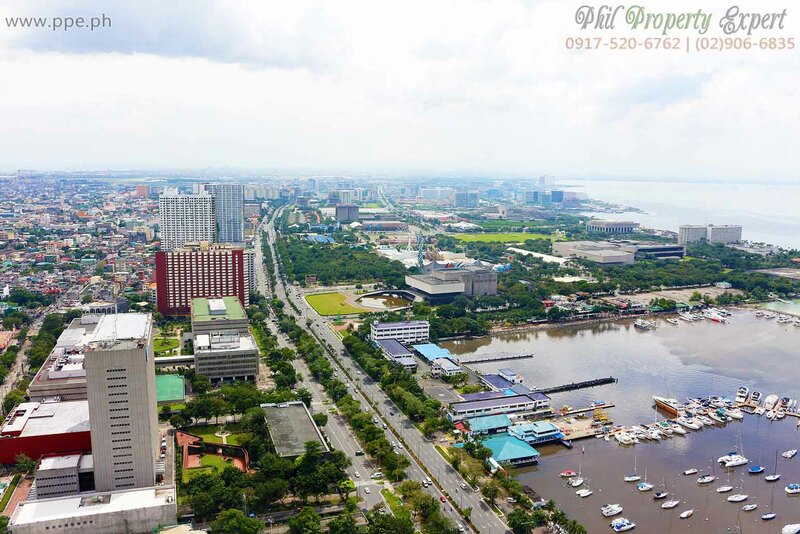 It’s a European-inspired luxury hotel and residential condominium complex that’s located very close to some of the most important landmarks in Manila, including the US embassy, and the cultural and historical heritage of the old Manila. 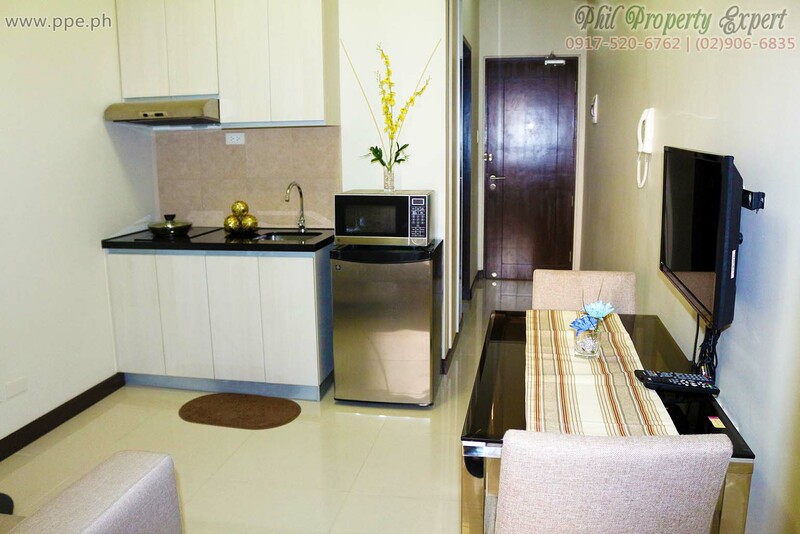 Full payment of rent on or before check in.